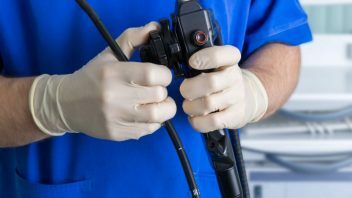 The U.S. Food and Drug Administration on Friday sent warnings to duodenoscope manufacturers for failing to follow a 2015 order. Warning letters are among the most serious action the FDA can take. The agency said Olympus, Pentax and Fujifilm could face stiff penalties. The agency set new deadlines with the promise of court action if the companies ignore them. The government blamed the devices for infection outbreaks at several hospitals. A design flaw made the scopes difficult to sterilize between uses. The agency ordered the companies to conduct post-market surveillance on the scopes in 2015. The agency needs the information to determine whether people are disinfecting the devices correctly. More than two years later, Olympus has not started collecting data. The FDA says data from Pentax and Fujifilm have not provided enough information. “We expect these device manufacturers to meet their study obligations to ensure patient safety,” said Dr. Jeff Shuren, director of the FDA’s Center for Devices and Radiological Health. The FDA threatened “additional action” if the companies fail to respond to its warning. 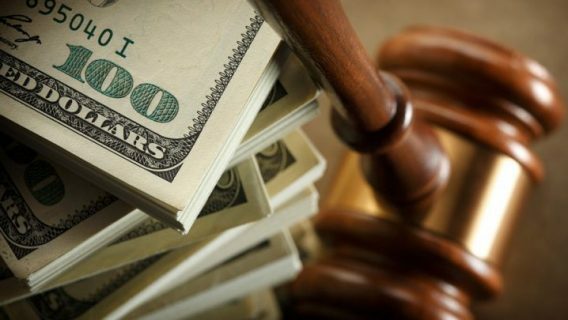 The agency threatened “seizure, injunction and civil money penalties” against the manufacturers. By 2013, several hospitals had reported antibiotic-resistant bacterial infections. The Centers for Disease Control and Prevention linked duodenoscopes to the infectious outbreaks. Duodenoscopes are thin, flexible tubes with a light and camera attached to the end. Doctors insert them down the throat, through the stomach and into the small intestine. A doctor can use them to examine the upper digestive tract. 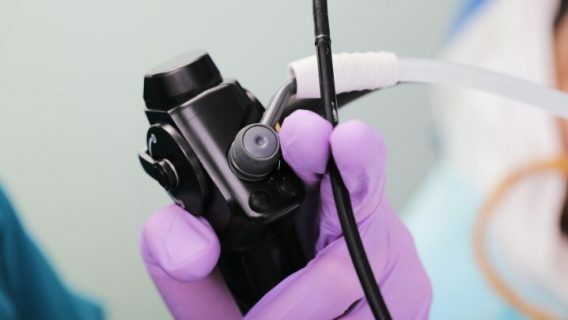 An FDA investigation found bacteria could hide in the scopes’ crevices. The companies had instructions for how to clean the devices. But the bacteria survived even if medical teams followed manufacturers’ instructions. 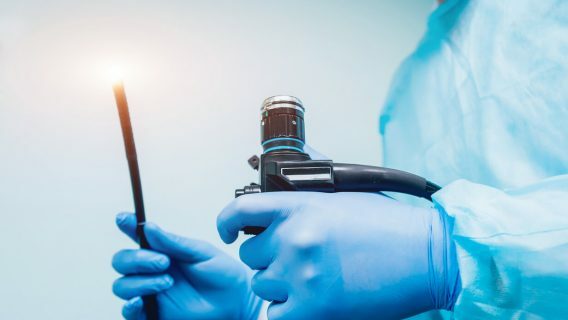 Following the infection outbreaks, the FDA ordered duodenoscope companies to make sure people could properly clean the devices. The agency required manufacturers to conduct two studies on their scopes. The first study required collecting samples and cultures from sterilized scopes. This would determine if bacteria still survived new cleaning procedures. The second was a human factors study. This would determine how well hospital staff followed new disinfecting instructions. The FDA’s recent warning letters set new deadlines for the duodenoscope companies to turn over safety information. The FDA expects all sampling and culturing data in by the end of 2018. Olympus and Pentax have a June 30, 2018 deadline to turn in their human factors studies. Fujifilm has met its human factor study requirements. The agency said without the companies’ data, there is no way to tell if the changes are working. 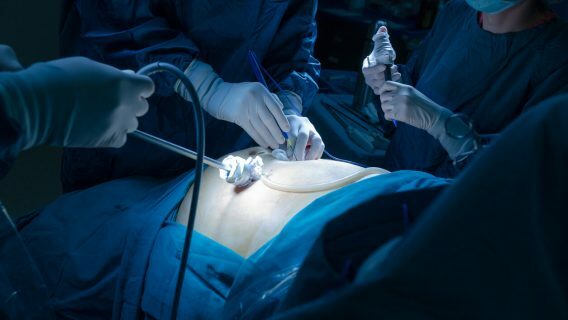 The FDA also said it needs the information to decide if it should take other steps to improve device safety.